Artist/Author: Corbett, Jim, Verrier Elwin and Salim Ali. 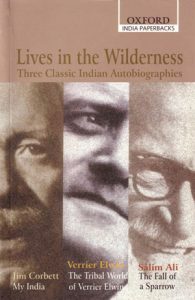 This volume comprises the autobiographical works of three men who had a special relationship with the Indian jungles – Jim Corbett, Verrier Elwin and Salim Ali. Translated, edited, annotated, and with an introduction by E. M. Beekman. 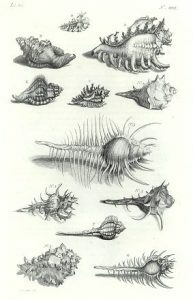 The author was one of the great tropical naturalists of the seventeenth century. This was the first modern work on tropical fauna and was published posthumously in Dutch in 1705. It covers the organisms found in the seas surrounding the Indonesian island of Ambon.